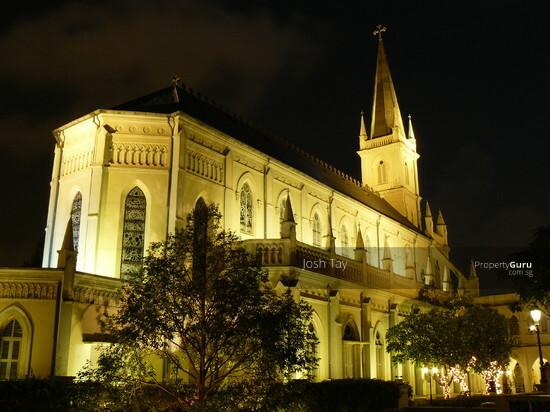 CHIJMES is a historic building complex in Singapore, which began life as a Catholic convent known as the Convent of the Holy Infant Jesus and convent quarters known as Caldwell House. 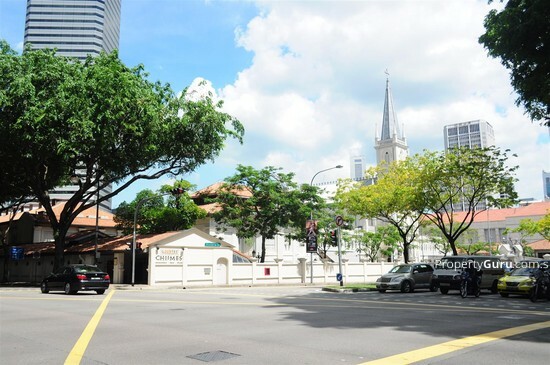 The complex is located at Victoria Street in the Downtown Core, within the Central Area, Singapore's central business district. 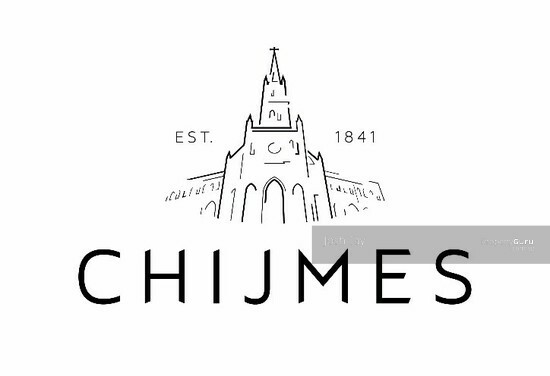 Chijmes is primarily used for Office rental and sale. 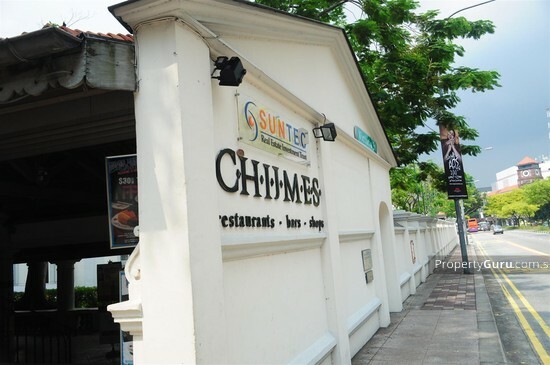 Chijmes is close to Bras Basah MRT Station (CC2), City Hall MRT Station (NS25/EW13) and Esplanade MRT Station (CC3). 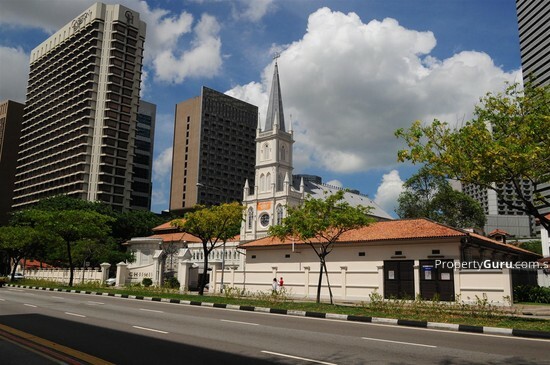 It is near to several bus stops located at NTUC Income Centre – 04179, at The Catholic of The Good Shepherd – 04151 and after Chijmes - 04159. 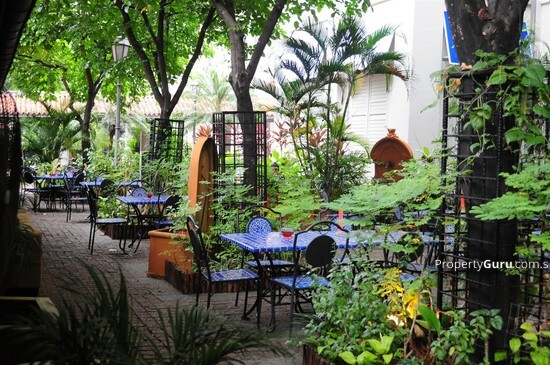 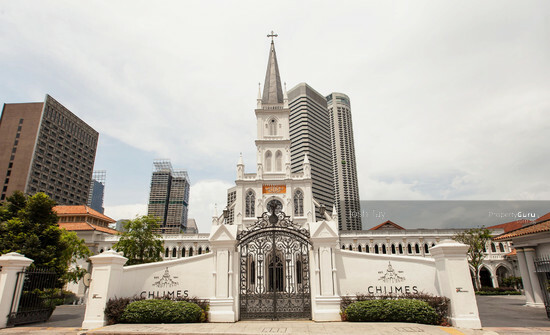 Chijmes is accessible via Bras Basah Road, Victoria Street and East Coast Parkway.